NEW YORK (CNNMoney) - Is your plane seat broken? Perhaps the meal you ordered isn't available or your entertainment system isn't working. American Airlines is rolling out a program this month that lets its flight attendants award frequent flyer miles to passengers who run into problems. American, the nation's largest airline, says it has long had a policy to compensate passengers with miles when they run into service problems. But the ability to issue those rewards was limited to gate agents and other reservation agents, rather than the flight attendants. If a problem occurred on a flight rather than with a reservation, the customer typically needed to file a complaint to be compensated. The airline says the new program allows flight attendants to take immediate action. "We wanted to provide this at the point of first contact," so that passengers don't have to file a complaint, said American spokesman Ross Feinstein. "We want the customer to get off the plane feeling good about their experience. It makes the customers feel good and it makes the flight attendant feel good." Feinstein declined to say how many miles a passenger might receive. "It depends on what the issue is, and its severity," he said. It might be different for a cross-country flight than it would be for a short flight. The flight attendants at American and Delta can award frequent flyer miles to the passengers using computer tablets they carry on every flight. Feinstein said if passengers don't have a frequent flyer account, they can supply their email address in order to receive another form of compensation. Delta Air Lines says it has had a program like that for five years, while United and Southwest did not reply to a request for comment. Complaints about airlines filed with the Department of Transportation were up 4% during the first three quarters of 2017, according to official government statistics. But many passenger complaints never get filed with the government. 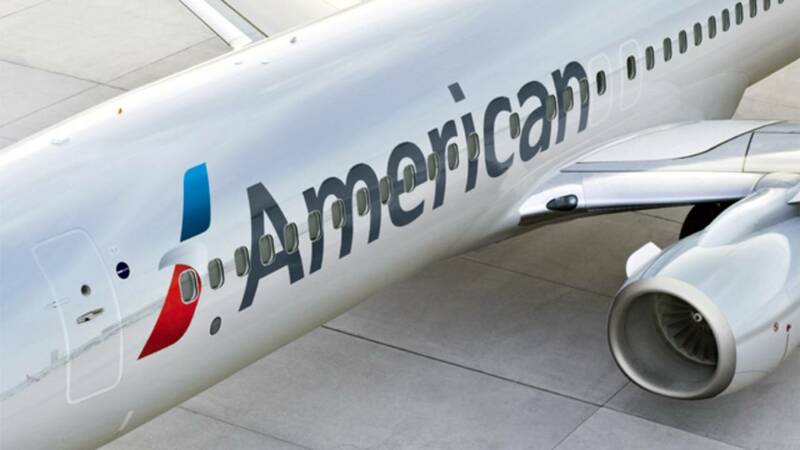 American's record was slightly worse than the industry average, according to those official statistics. In October, the NAACP issued a a statement warning that it had noticed "a pattern of disturbing incidents reported by African-American passengers, specific to American Airlines." CEO Doug Parker vowed the airline would do better on race relations with its customers,and in November announced that its employees would undergo anti-racism training.